The Niagara River is home to many islands on both sides of the boundary. 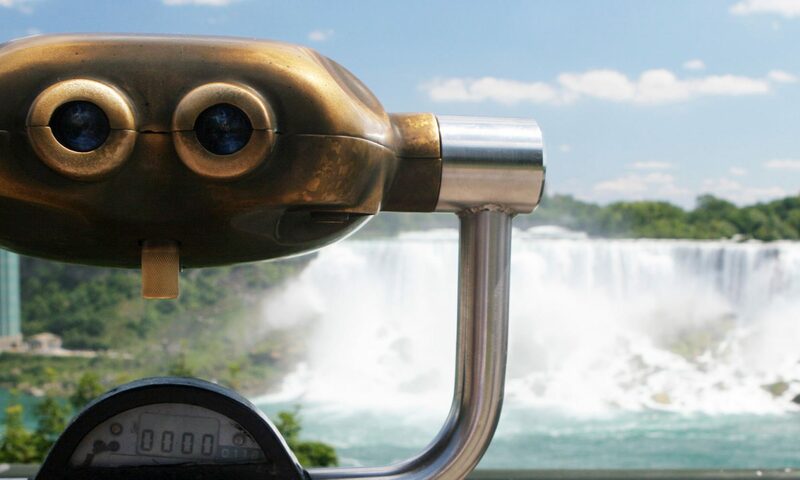 View the history of different islands in Niagara Falls New York and Niagara Falls Ontario. All the other islands in the Niagara River, some of which are extinct. The largest island in the Niagara River in Niagara Falls, New York. The made made island located in the Niagara River on the American side. Navy Island has a unique history, view all the details here. Cedar island is located east of the Horseshoe Falls on the Canadian side of the Niagara River. Located along the Chippawa Creek, Hogg Island is another man-made island in the Niagara River. View information on the island the John Steadman discovered in the 1770’s. The Niagara Falls, New York island that is eat of the Horseshoe Falls. The Niagara Falls, New York Island that divides the American Falls and the Bridal Veil Falls.